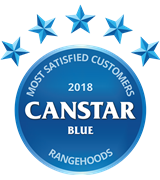 60cm slide out rangehood is rated 3.7 out of 5 by 3. 60cm stainless steel trimmed slide out rangehood with maximum airflow of 625m3/hr, multi-layer dishwasher safe filters and long lasting LED lighting. With noise levels as low as 47dB(A), keep the conversation going smoothly when entertaining guests. Rated 5 out of 5 by Steve from Gr8 model If u duct this model it's fantastic, Much better than other brands. Rated 1 out of 5 by Richie from Useless Not worth turning on no suction when in re-circulating function. Rated 5 out of 5 by melreb from excellent air movement for a small rangehood. This unit was a lot better than the one I have before. It almost eliminate the odours at full speed. The led lights were bright enough and beautiful. 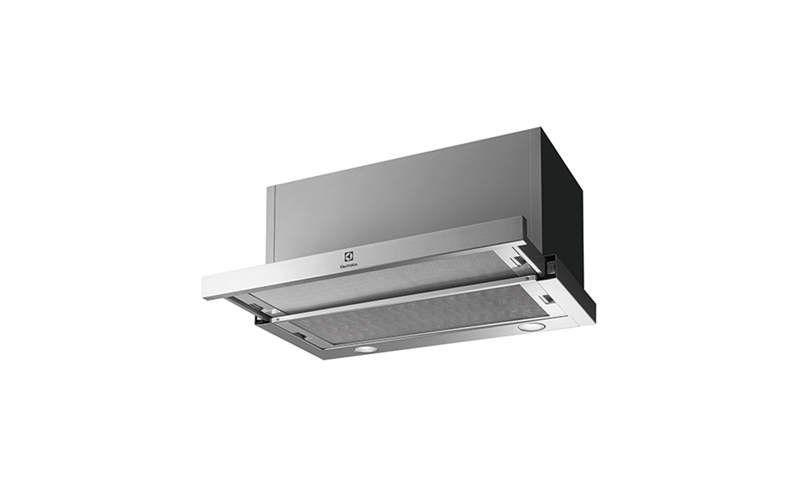 It's a well made rangehood with two good quality filter. I highly recommend this for those who have 600mm space, but check the height and depth dimention first to see if you need to modify any cabinets.